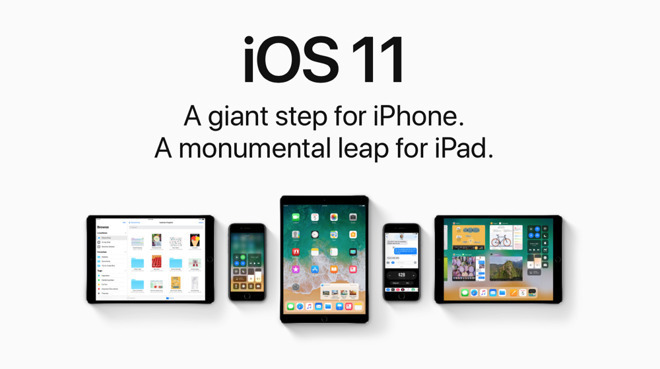 On Thursday afternoon, Apple told The Verge that it is planning to release an iOS 11 update "soon" that will fix the crashes associated with the character. A timetable for release of what is likely to be iOS 11.2.6 is unknown. The character is in India's Telugu language, and if it is received, the iOS Springboard not only crashes but prevents Messages from opening again. The fix is to get another person to send a benign message, at which point it should be possible to delete the offending thread. Affected third-party apps include Gmail, Outlook, WhatsApp, and Facebook Messenger. It can potentially be harder to remove contaminated messaging threads, depending on the software. At the same time, some other messaging apps like Skype and Telegram seem to be immune.